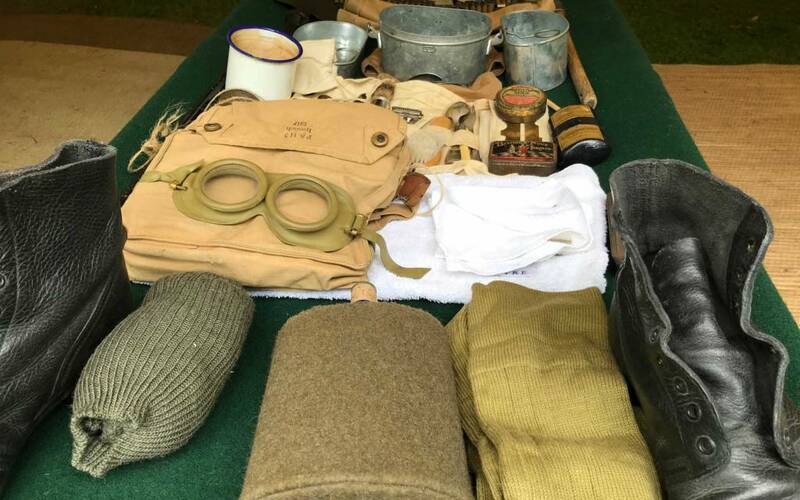 Join a whole host of re-enactors to commemorate the end of WWI. 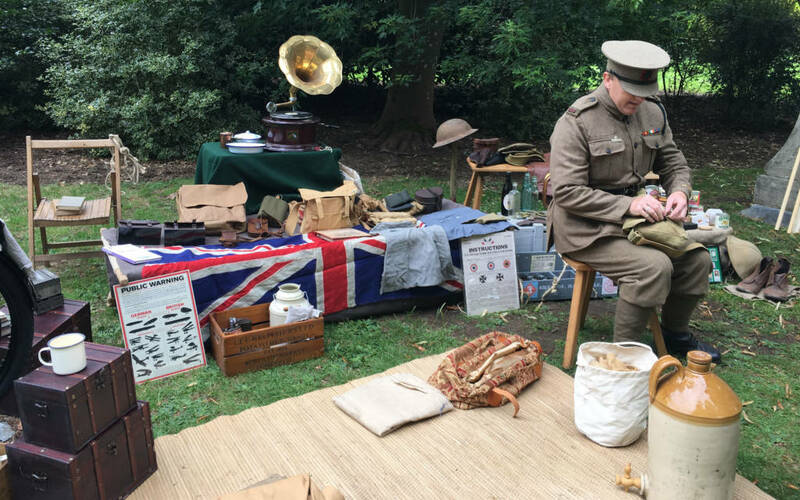 From the Western Front to the Home Front, explore life 100 years ago and see what you can discover. 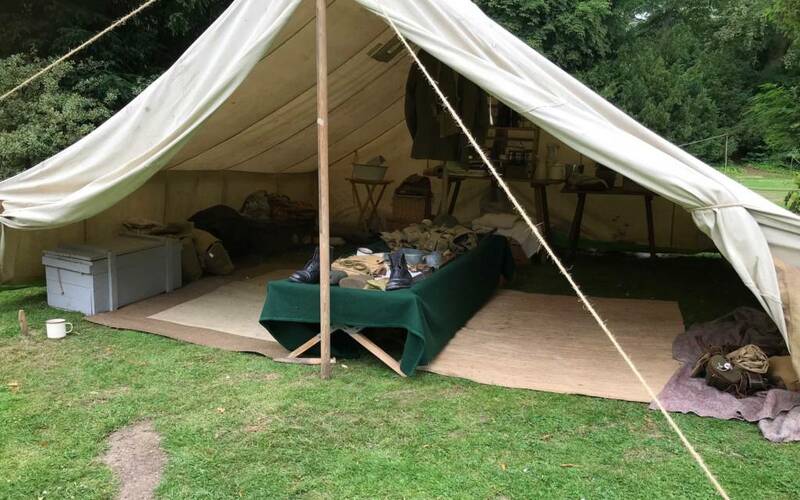 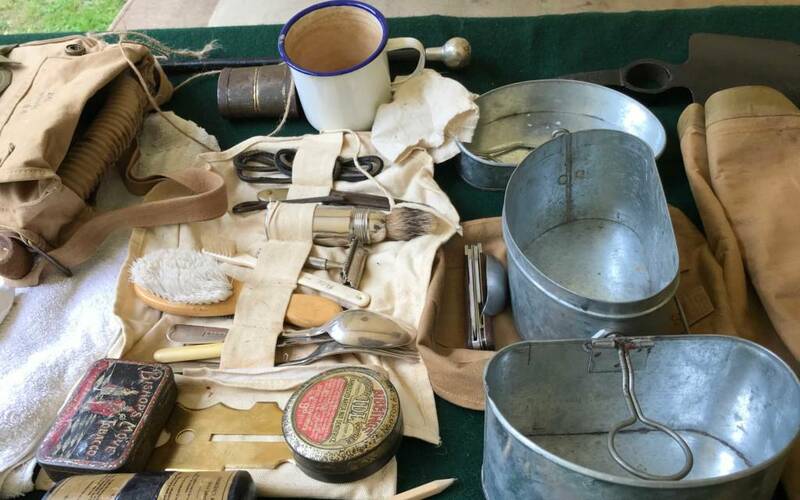 Living historians will describe life in the trenches, teach you drill and how to make camouflage. 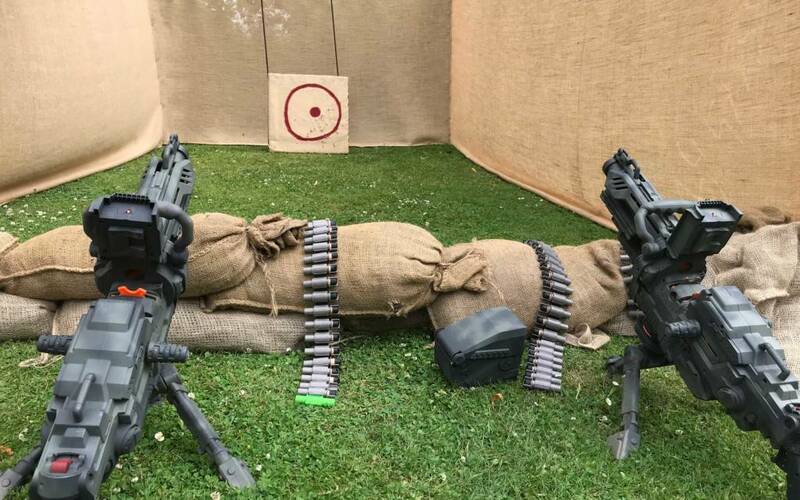 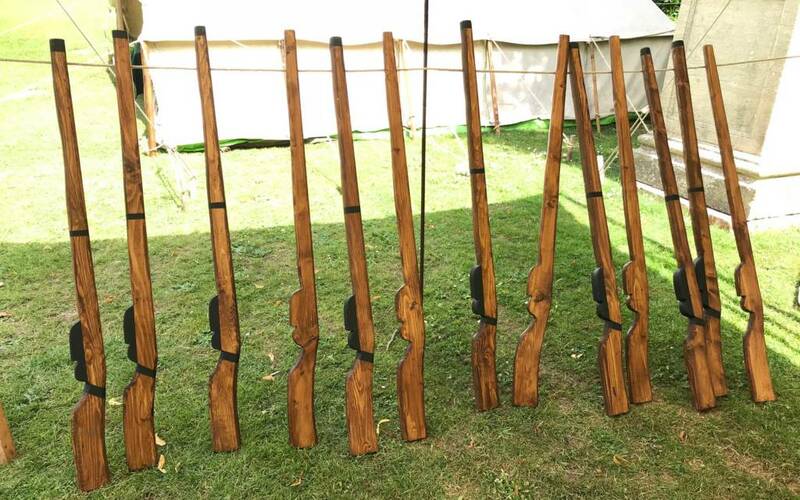 Have a go at target practice, morse code and marching to be just like a soldier in the First World War. 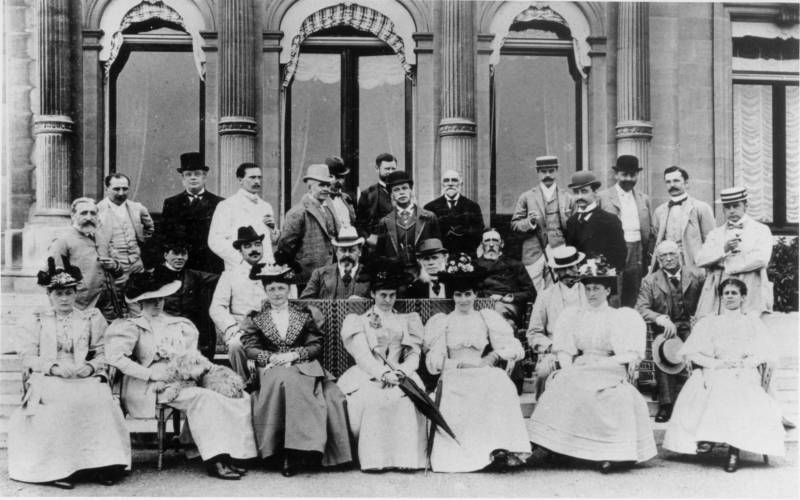 You can also find out more about the suffrage movement by asking our Suffragette questions all about it.